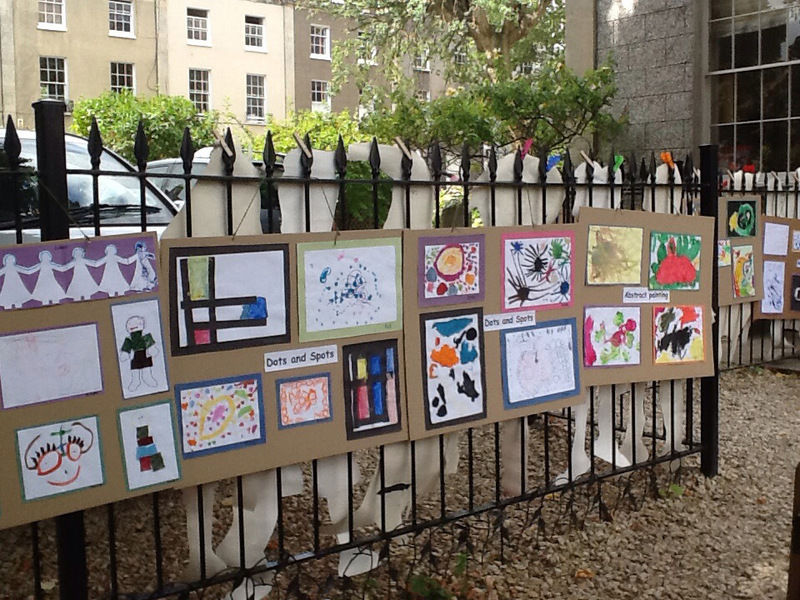 The Clifton Children’s House offers Montessori education for 38 weeks a year, fitting with the term times of local schools as much as possible. We are open Monday to Thursday 8.30am – 4.00pm. On Fridays we close at 12.15pm. 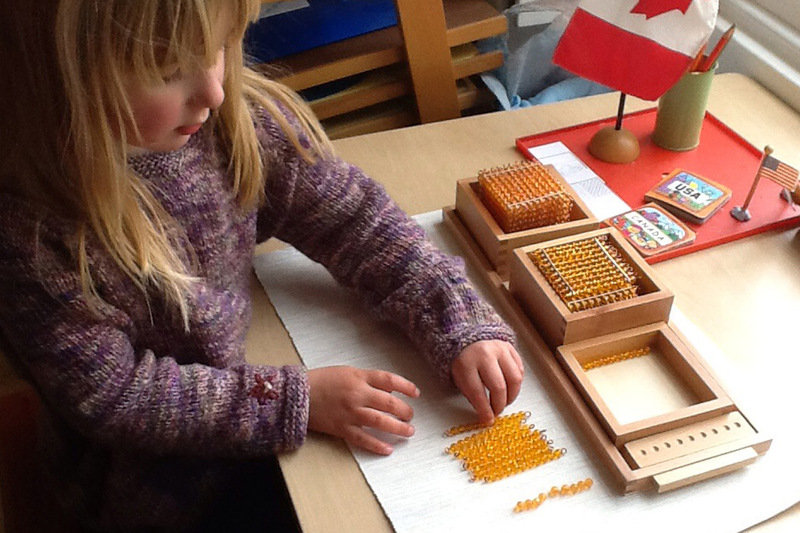 We take children from 2 ½ in the afternoon sessions in order to learn how to operate in the Montessori environment and to become accustomed to the learning materials. They then move into the pre-school, usually in the year preceding their start at School.